Allianz Global Travel has brought their customers years of well-rounded travel insurance for years. For those looking for a travel insurance company with a good reputation and great offers for the family, Allianz is usually a top choice. 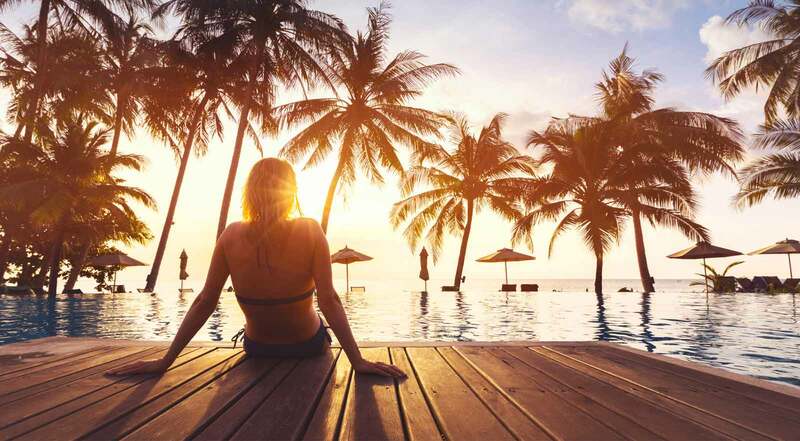 The company offers several types of travel insurance packages to their customers, ranging from bare-bones coverage to plans with up to $1,000,000 of emergency coverage. Allianz makes it easy to choose which plan fits best for you and your family. Read our detailed Allianz Travel review to learn more. Allianz Travel is a large insurance provider that has offered assistance of all kinds for almost 60 years to their customers. Allianz’s main service is travel insurance, but they also provide services in corporate assistance and concierge services. Allianz boasts being a world leader in the travel insurance industry. Allianz Global Assistance is an affiliate of Allianz SE, one of the world’s largest insurance parent companies. Because of the huge name attached to them, they have a big reputation and track record that attracts customers to use their services. Allianz boasts helping over 35 million customers out of difficult situations in the past. That reputation and many positive Allianz Travel reviews help people feel confident that they’ll be protected if anything goes wrong on their trip. Allianz is a large company with a vast number of plans that are customizable to fit your needs. They offer both single trip coverage, which is usually the most common, and annual plans for frequent travelers. Within those two categories, there are several types of coverage to choose from. The thing that stands out about Allianz is the ability to choose from a plethora of options that’ll keep you and your family covered on your travels. Choose between five different types of plans with unlimited customizable options and perks to choose from. 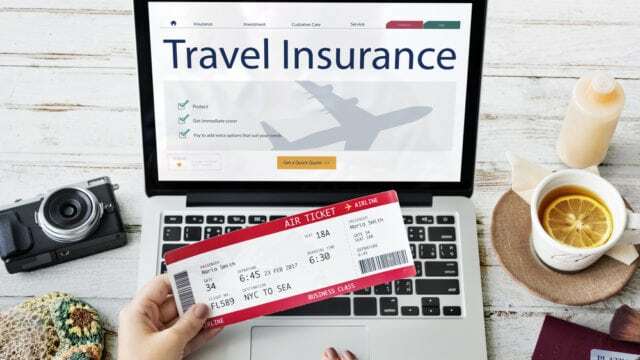 Extensive coverage for trip cancelation: In the travel insurance world, you have to be careful when you see “trip cancellation” listed as one of the benefits that come with your package. Most companies have an extremely specific list for trip cancellation that only has to do with an extreme illness, death or natural disasters. Luckily, Allianz has an extensive list of covered reasons for trip cancellation that is constantly updated. Similar to a Cancel For Any Reason policy, you can get your trip reimbursed a number of reasonable circumstances. Free coverage for children and grandchildren: Allianz is one of our top picks for families because any child flying with their parents or grandparents (up to 17 years old) is covered for free. Regardless of the plan you choose, you’ll save tons of money by choosing one of Allianz’s Prime or Premier plans over a company that doesn’t cover children for free. Pre-existing medical coverage is available for all of Allianz’s plans: Many Allianz Travel reviews consider this one of the biggest pros for this company: you don’t have to worry about being denied coverage because of a pre-existing condition. Why should you be penalized for an illness that you do not have control over? Allianz doesn’t believe that this should stop you from being protected in the case of a medical emergency. When filing your claims, make sure that you request a preexisting condition waiver for you or any of your family members who are traveling with you. Coverage for extreme activities not as good as competitors: If you’re going on an adventurous trip and plan on engaging in some extreme sports or activities like skiing, bungee jumping or skydiving, we’ve got bad news. Allianz may have some loose options for you when it comes to coverage, but overall you’re not going to be impressed with what they have to offer. Allianz is better suited for your vacations where the most extreme sport you do is a long hike. 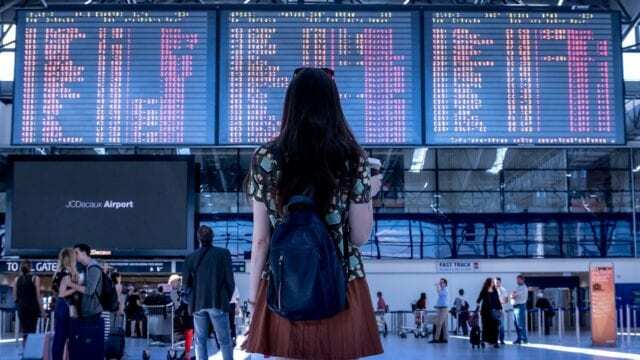 Dates must be certain: One of the biggest hindrances for purchasing travel insurance is making sure you’re certain of the dates that you will be leaving the country. Either before or soon after you purchase your plane tickets, purchase your travel insurance plan with the correct coverage dates. This isn’t a good option for people who want to travel spontaneously and make decisions as they go. Travel insurance cannot be extended or purchased while on the trip: This means you’re locked into the policy that you agree to. Should you choose to change this, you will either be charged a fee or not be able to get the extra days covered. If you think you’ll need more coverage, look into Allianz’s multi-trip coverage plans. Allianz has many features for travelers to enjoy. In our Allianz Travel review, we’ll highlight a few of the most popular. Nowadays we do pretty much everything from our smartphones. Phones offer convenience and quick accessibility to solve issues. With Allianz, you can start filing your claim directly from your mobile device. Quickly take photos of all of your receipts, tickets and medical documents and upload them via the app. This is especially important for people who don’t immediate access to a laptop or desktop computer for whatever reason. Allianz is there to help you in times of need while you’re abroad, and this could include calling the hotline. If there are any doubts, questions or confusion revolving filing your claim, you can count on the Allianz 24/7 hotline. The hotline is available in multiple languages. Being able to talk to a human in times of stress or difficulty can make all the difference if something goes wrong on your trip. Many Allianz Travel reviews mention how helpful this feature was in difficult times. Allianz has a variety of plan options. We’ll go over the basics of these plans in our Allianz Travel review. The cancellation plus plan is what you would call your bare-bones coverage plan that covers the three most important instances you need. This plan is for domestic travel only. If you have to cancel, interrupt or delay your trip for any of Allianz’s covered reasons, you can get the cost of your trip reimbursed. Trip cancellation: Prepaid and nonrefundable purchases are covered. Trip interruption: Reimbursement for your unused and nonrefundable purchases for the remainder of the trip. This includes transportation home. 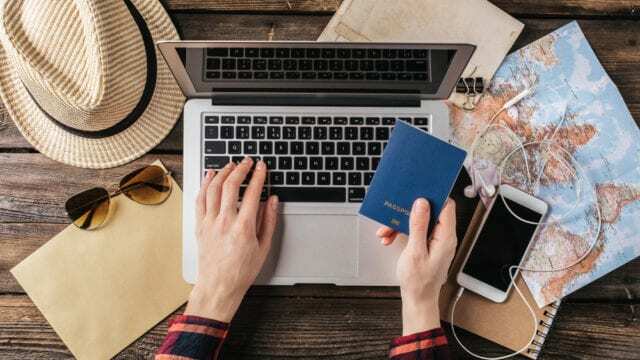 The basic plan covers both international and domestic trips for all of the same reasons as the OneTrip Cancellation Plus plan but with a few added benefits. With the Basic Plan, you are introduced to coverage based on any emergency medical situations that could come up. If you have some type of accident that requires you to be transported by an ambulance, your insurance will cover expenses up to a certain amount. This plan is perfect for someone who wants a good standard package. Trip cancellation and delay: You can be reimbursed for any covered reason. Emergency medical and transportation: In the event of a medical emergency, Allianz will cover up to $10,000 in medical emergency expenses and $50,000 in emergency transportation costs. Baggage loss and damage: covered up to $500. Baggage delay: In the case of baggage delay, Allianz covers up to $200 of emergency purchases made at the time waiting for baggage. You must present receipts for purchases made. 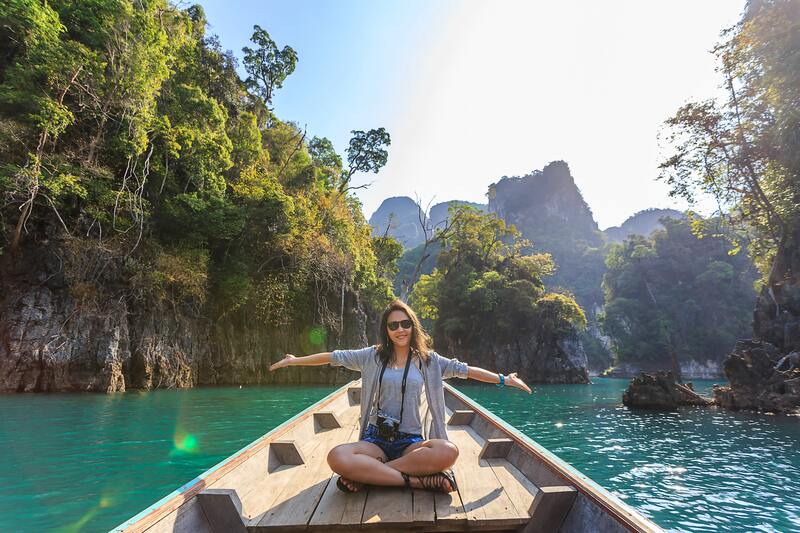 This is Allianz’s most popular plan chosen by their customers due to its special benefits that really take care of the traveler should things go downhill. This plan is especially popular with families because of their free coverage for children under 17. This plan is a great option for families who are looking to not only save money but to get a good amount of coverage at the same time. Change fee coverage: Provides reimbursement for fees to change flight for a covered reason. 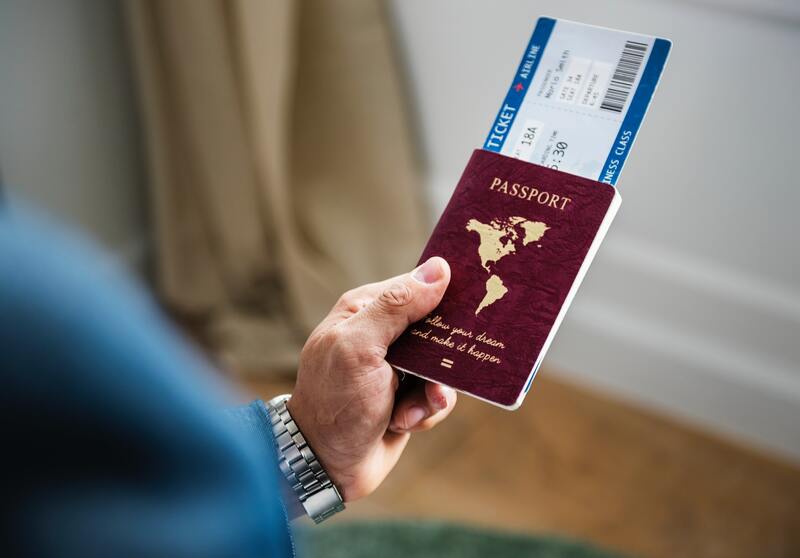 Loyalty program miles redeposit fee: You can get reimbursed for the frequent flyer mile deposit change fees in the event of a trip cancellation. The premier plan takes everything in the prime plan and nearly doubles the amount of money for each thing covered. The premier plan is ideal for those who want to travel with their families with no fear of losing money should something go wrong. 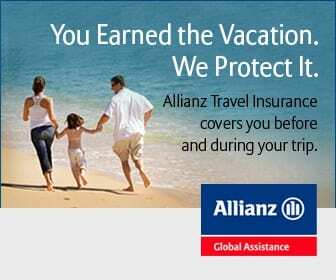 Many Allianz Travel reviews talk about the peace of mind this gives when traveling. 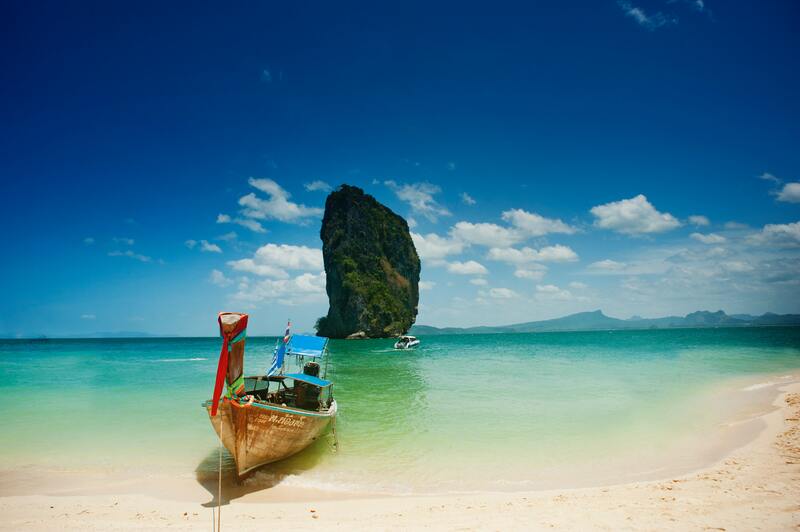 The OneTrip Premier Plan covers up to $1,000,000 in emergency medical coverage. The emergency medical plan is a flexible, low-cost option for travelers who only want post-departure coverage. That means no trip cancellation or delay coverage, but instead, you get coverage in the case of an emergency during your trip. 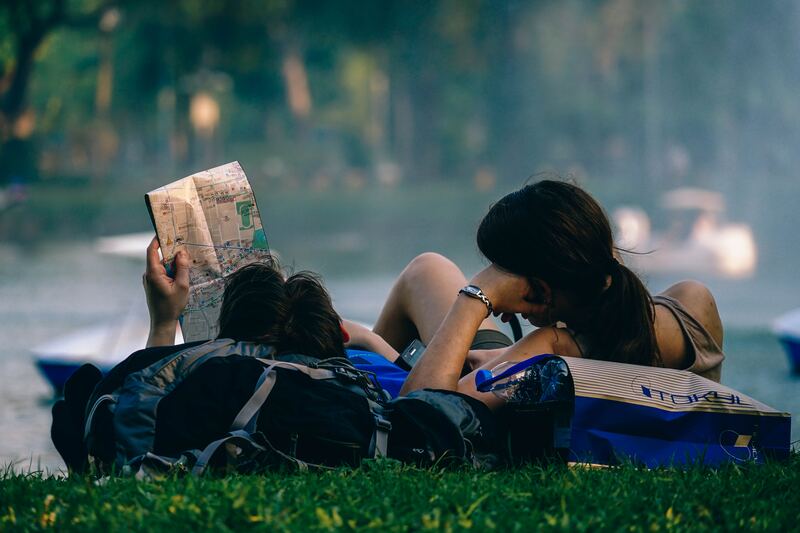 If you are not too worried about the before trip coverage, this plan could save you some money while still giving you emergency medical coverage if you need it. This could be a good option for students or volunteers looking to go abroad for a period of time and want medical insurance while traveling. After our Allianz Travel review, we concluded that this is a wonderful travel insurance option. Allianz has very high ratings across most review sites because they are a highly-trusted company in the insurance world. Their track record makes them reliable, and they offer a vast number of benefits offered in their trip packages. With Allianz, whether you want the economic packages or the no-loose-ends packages, you can travel with a peace of mind. Should anything go wrong, you can easily refer back to your policy. With proper documentation, you can easily file your claim. You also can’t beat the free children policy at Allianz. If you’re traveling with a family, the Premier and Prime Plans are particularly perfect. You won’t have to worry about shelling out tons of money to cover your children. We highly encourage Allianz as an insurance service provider due to their flexible plans and special attention to the customer’s needs. If you’re interested in learning more, visit their website for details. 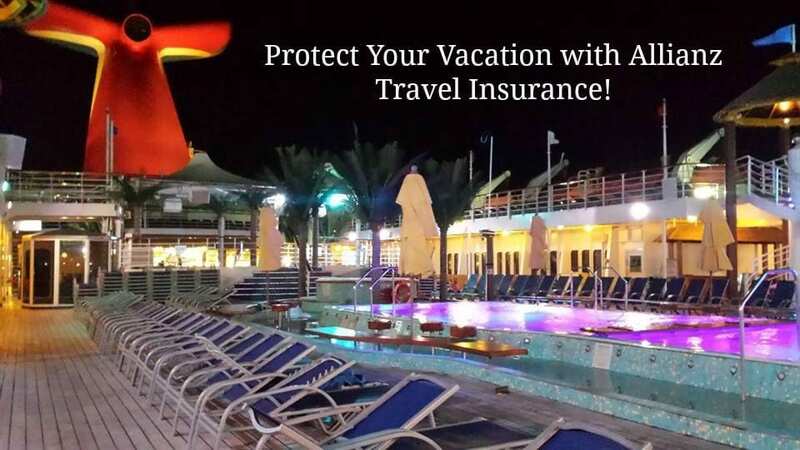 Have you used this company to protect your trip? Leave your own Allianz Travel review below!